With our expertise and trustworthiness, we are engaged in offering an optimum quality range of Auto Clean Chimney. 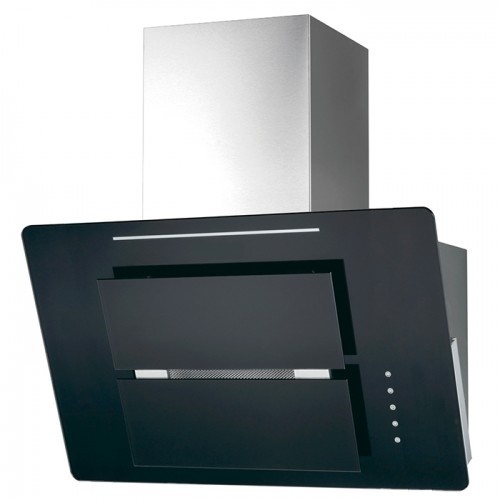 Year of establishment 2004, we, Aroma Kitchen & Allied Industries, are known for manufacturing of Kitchen Accessories, Kitchen Chimneys and much more. In their development process, we assure that only top notch basic material is used by vendors along with ultra-modern tools and machinery. Besides this, we check these on a variety of grounds before finally shipping them at the destination of our customers. Working under the mentorship of Mr. J.S Bagga, we have acquired a reputed stature in the industry.